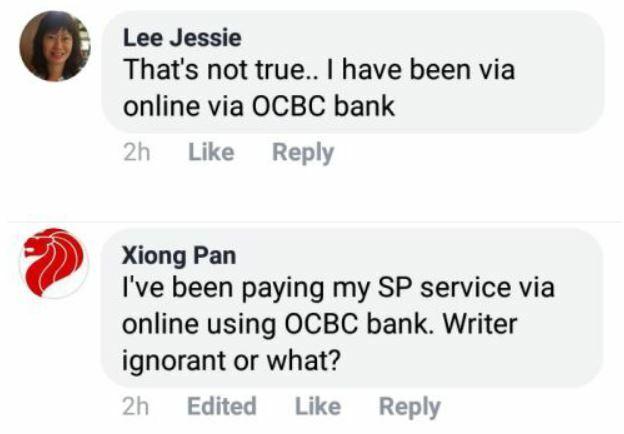 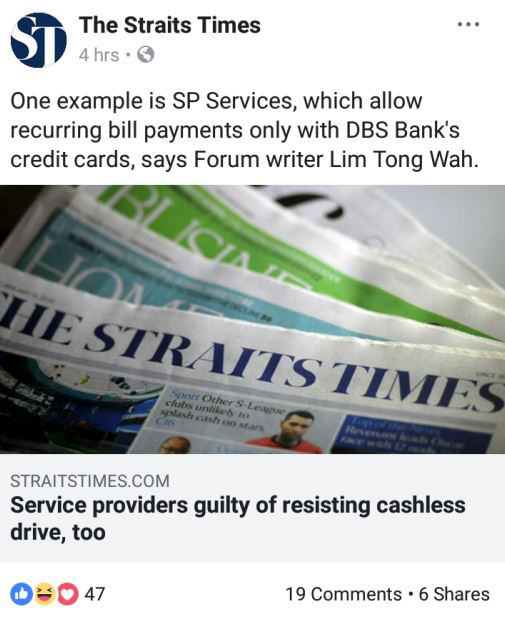 The Straits Times has come under fire for allegedly publishing errors or misleading statements in three separate articles within one week. 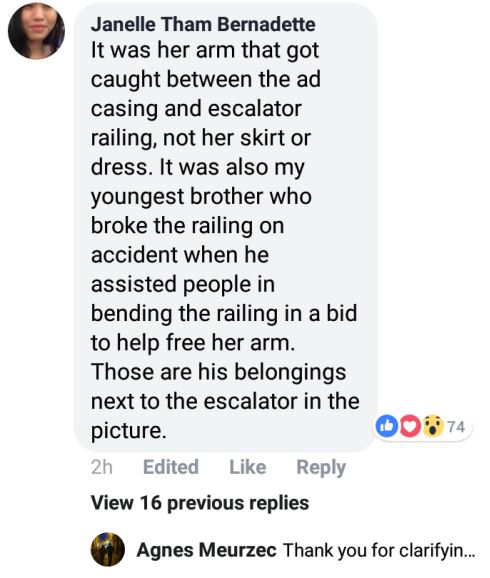 The first article was about how a woman’s skirt was caught on an escalator at Bugis Junction, prompting passers-by to shatter the escalator glass to free the woman. 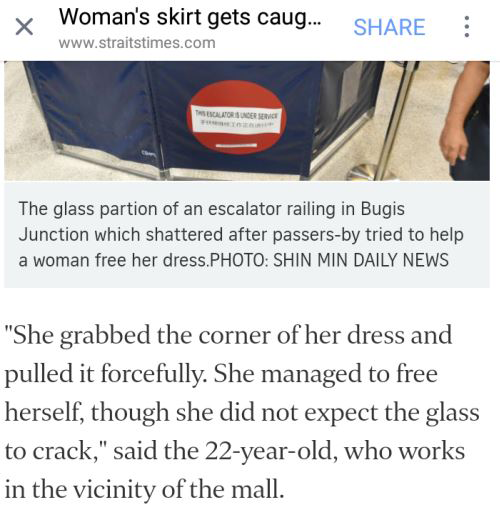 The Straits Times article, however, seemed to suggest that the glass shattered when the woman who was caught pulled her dress forcefully. 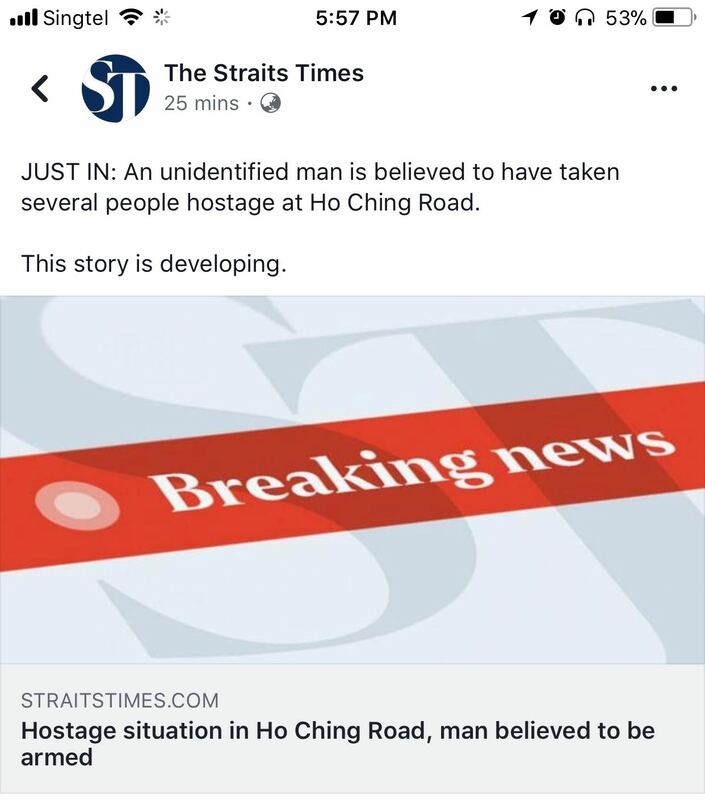 The Straits Times subsequently edited the headline of the article to “Escalator glass panel shattered by passers-by attempting to free woman who got stuck at Bugis Junction” and also appears to have edited the remark on how the woman shattered the glass by yanking on her dress out of the article. 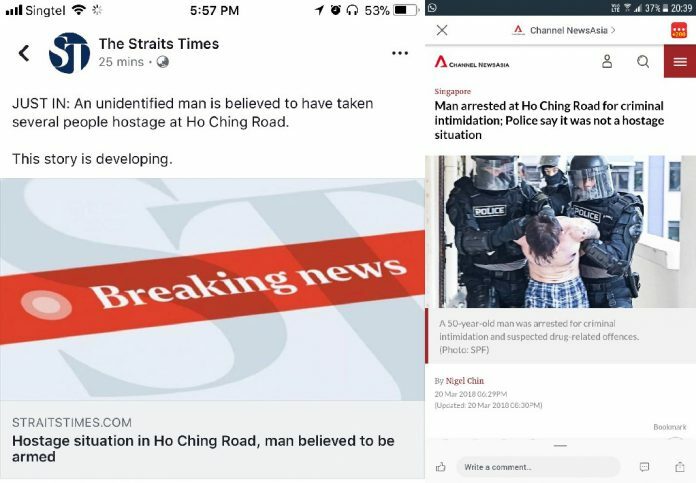 This has, however, not stopped netizens from circulating screenshots of the paper’s original headline pointing to a hostage situation along with screenshots of the police clarification, on social media and messaging applications like WhatsApp.